General Manager HammondAtHome, Sally Yule, Deputy Secretary of Ageing Disabilities and Home Care, Family and Community Services, Jim Longley and HammondCare Chief Executive Dr Stephen Judd. 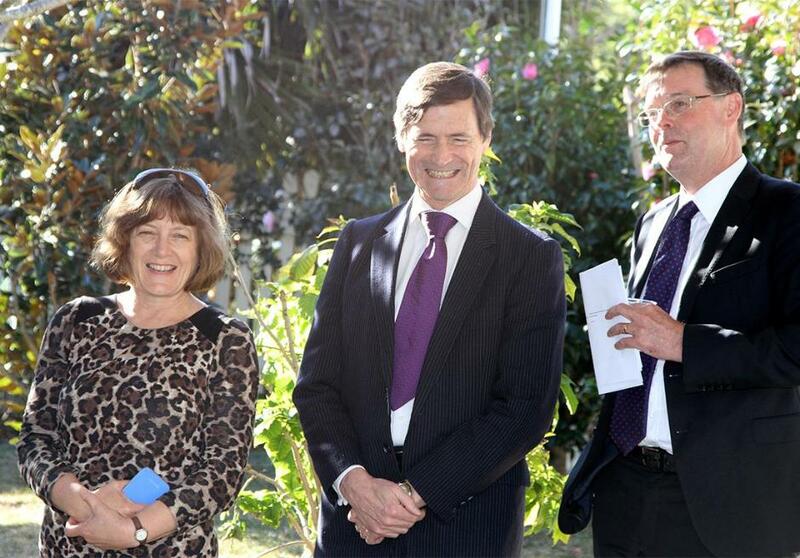 A dementia specific, day centre for the Manly community, to be run by independent Christian charity, HammondCare, was today unveiled by Deputy Secretary of Ageing, Disability and Home Care (ADHC), NSW Department of Family and Community Services (FACS), Jim Longley. HammondCare’s Parkhill Community, on the grounds of Manly Hospital, will provide respite and day centre activities for people living with dementia in the Manly district. It is unique in the Manly region in catering solely for people with dementia. According to latest research, in 2014 nearly 4000 (3,904) people live with dementia on the Northern Beaches and this figure is expected to nearly double by 2050 to 7,632 (Alzheimer’s Australia and Deloitte Access Economics). HammondCare Chief Executive, Dr Stephen Judd, said the expanded service featured a range of measures and programs designed specifically for people with dementia. “A feature of the extended Parkhill service will be the availability of specialist education and information for carers and the community, provided by experts in the area,” Dr Judd said. Dr Judd said the community engagement focus at Parkhill means it is particularly suited to people with younger onset dementia (YOD) and their families. “As well, operating hours have been extended, from 7am- 7.30pm,to support working carers and provide people with greater flexibility,” Dr Judd said. 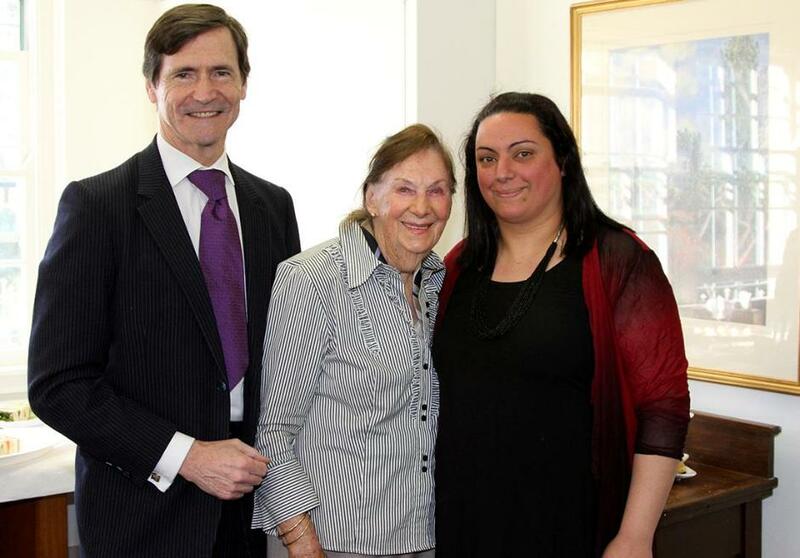 HammondCare began providing services at Parkhill in April 2015, following handover from Northern Sydney Local Health District and has refurbished the cottage to better serve the needs of people with dementia. Since then, the number of people accessing the service has also increased. HammondCare: HammondCare is an independent, Christian charity specialising in health and aged care, with a particular emphasis on dementia care and palliative care. Jim Longley with client Cynthia Lane, 80s, Manly, and Parkhill Cottage Manager, Eva Jahromi.